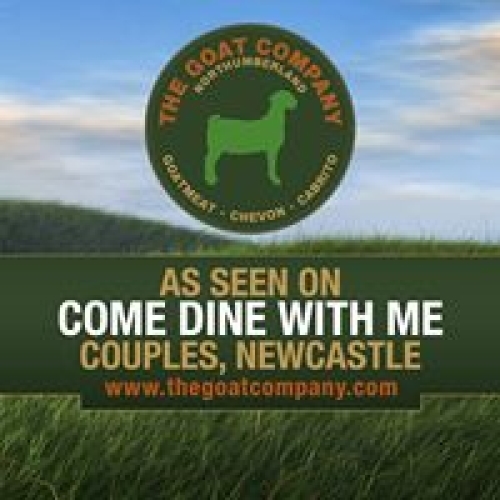 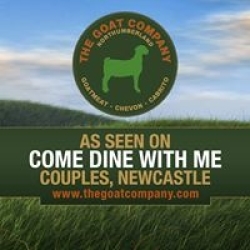 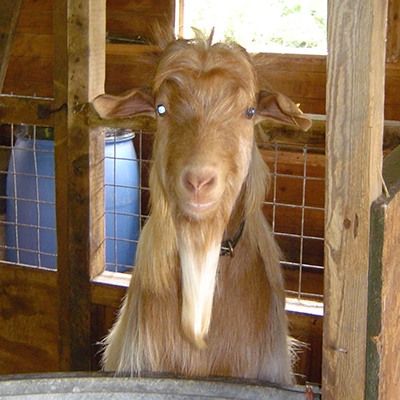 We are the North East's only goatmeat/chevon producer. 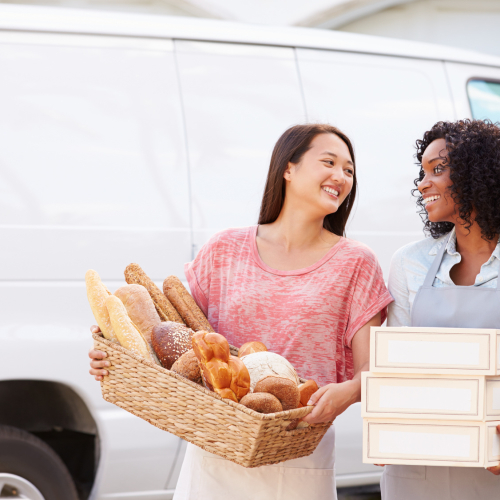 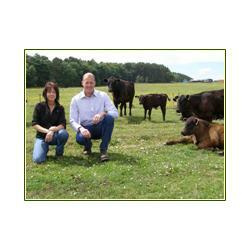 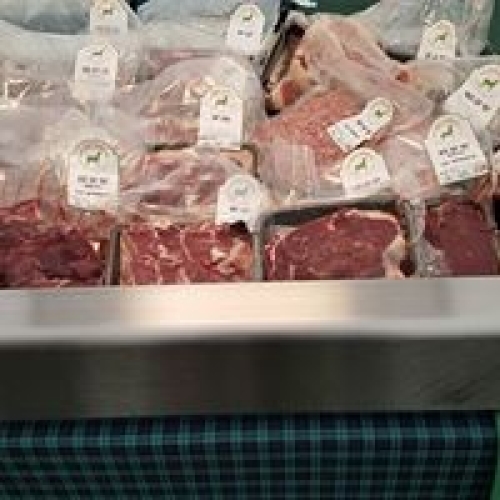 Selling direct to restaurants, butchers, food outlets and the general public. 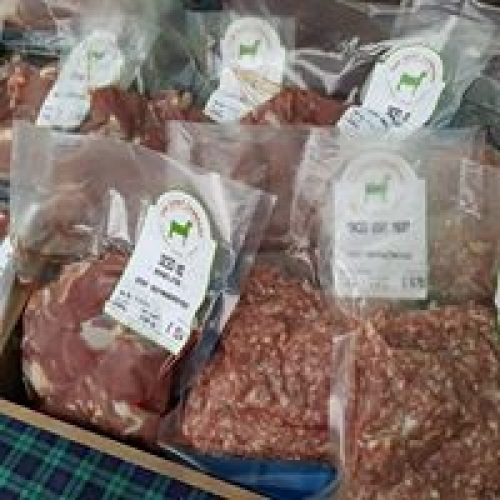 We now have available to buy diced goatmeat, chops and joints, either frozen or fresh to order. 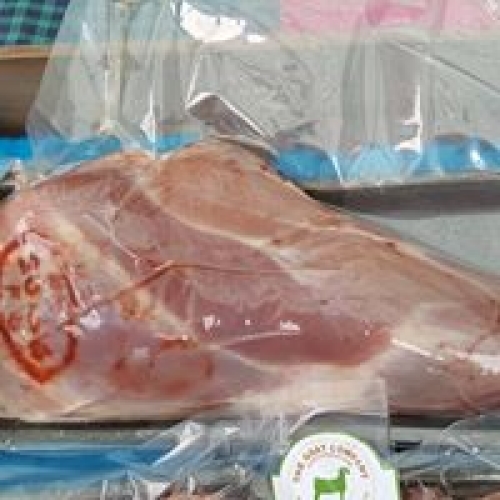 Half or whole carcasses may be ordered. 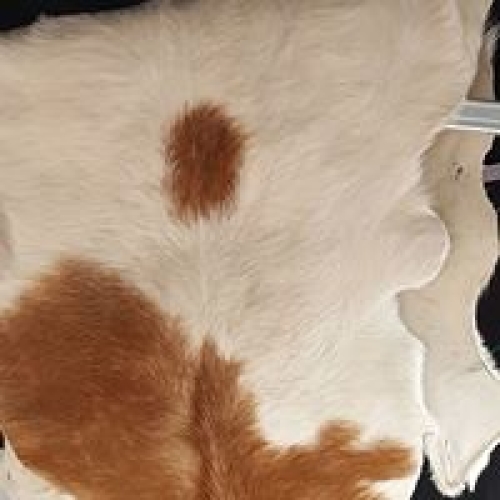 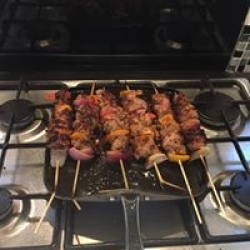 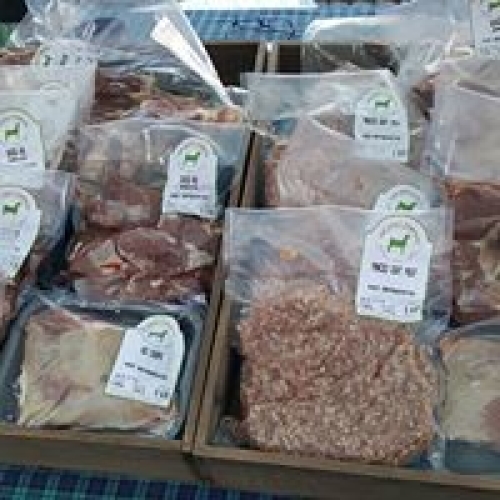 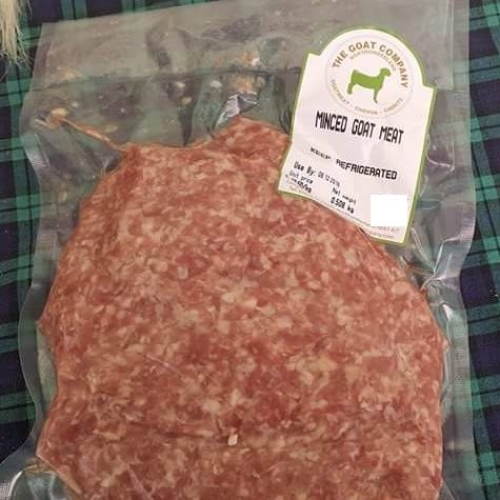 You can also catch us at farmers markets and food festivals -have a look on our website for our locations and dates!Goat meat is full of flavour and low in fat and cholesterol, and extremely healthy. It is eaten around the world. 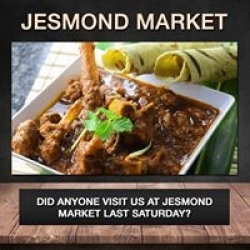 Fantastic for stews, curry, roasts, kebabs to name but a few. 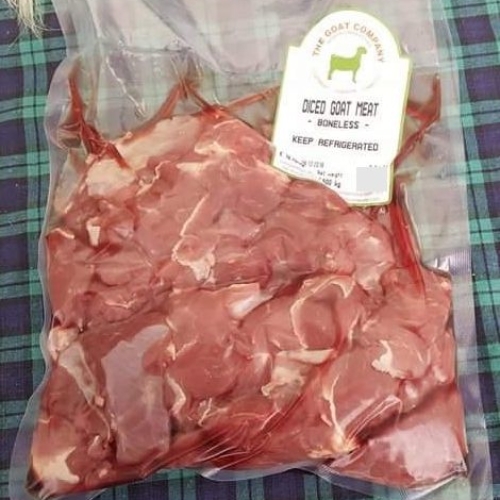 Our goat kid meat is a milder flavour and more tender - taking less cooking time.If there's anything that is not listed on the product page please get in touch.